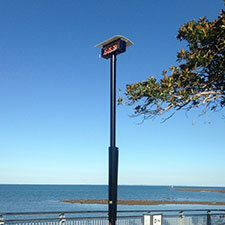 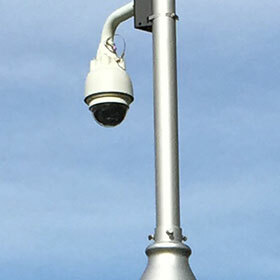 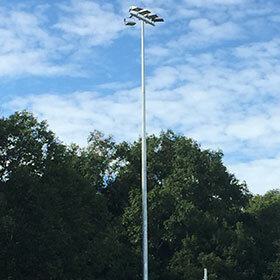 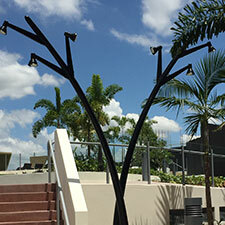 Custom Poles Australia is an Australian owned and operated manufacturing business specialising in the engineering, design and manufacture of custom poles, columns, accessories and foundations for lighting, power distribution, telecommunications and security applications. 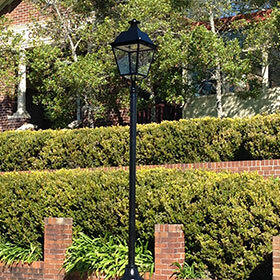 With our Head Office and Manufacturing Plant in Brisbane, and sales offices throughout Australia, we have serviced industry with quality and cost effective products and solutions for over 10 years. 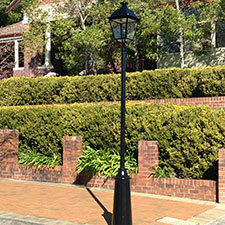 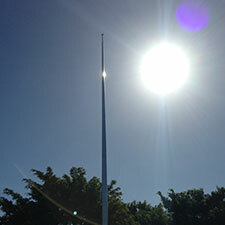 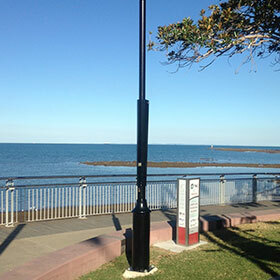 Custom Poles Australia enjoys the reputation of being an innovative company, focused on client needs. 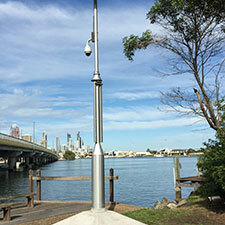 Possessing one of the industries shortest production lead times, Custom Poles Australia is the preferred supplier for quality compliant, innovative and time critical projects throughout Australia.